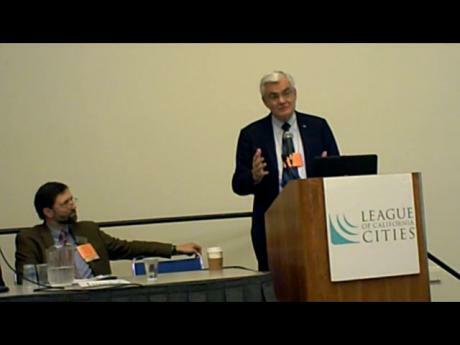 Resources and case stories about how working relationships between local officials and clergy/ congregations can deepen and diversify public engagement and extend local agency outreach. 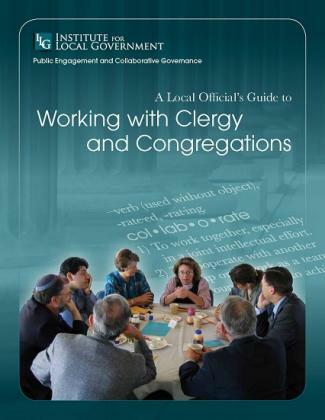 This publication offers practical recommendations for making partnerships with clergy and congregations successful, while noting the necessary boundaries between public and religion sector institutions. Clergy and congregations are often untapped resources. They can help local officials provide important information to residents, promote broader public engagement, support public safety, and other city programs. The Pew Forum seeks to provide a deeper understanding of how religion shapes the ideas and institutions of society in the U.S. and beyond. An affiliate of the PICO national faith-based community organizing network, the Peninsula Interfaith Action works with diverse congregations and youth organizations to train community leaders. This regional clergy network on the San Francisco Peninsula promotes linkages among the region’s clergy and congregations and supports the increased interaction between religious and public leaders. The Institute is grateful to the Silicon Valley Community Foundation for its support of the Institute's work on enhancing working relationships between local officials and clergy and congregations.